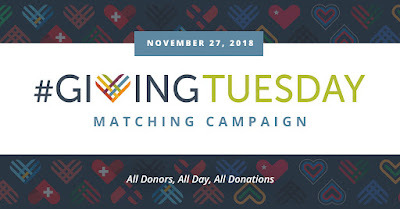 TSDI is participating in #GivingTuesday to raise funds for several pilot projects to help develop and improve grassroots communities in Nigeria. 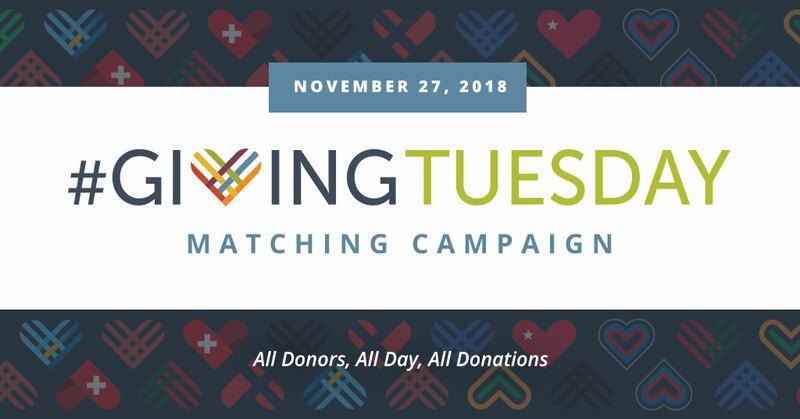 You can help us achieve our goals by donating to us today, November 27th, 2018. 3. 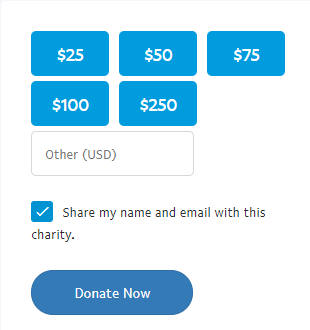 From November 27 through December 31, PayPal Giving Fund will add 1% to all donations made to TSDI through paypal.com/fundraiser/charity/3360497. 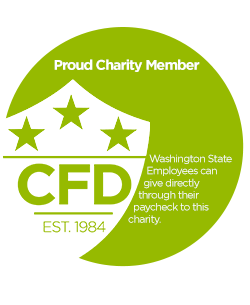 Please use these options to support our causes and share to friends, family and colleagues at work. You can also donate locally in Nigeria direct to our Affiliate bank account - Strategy and Innovation for Development Initiative, Account number: 0366172770 with GTBank or through their paystack page where you can pay via your Nigeria debit card, internet banking, #737* and Visa QR code. Please email contact@si4dev.org if you have any problems. Everyone can help, no amount is too small. Please follow us on Facebook, Instagram, and Twitter, and retweet, regram, and share our #GivingTuesday Posts.